At more than 2,000 meters (7,000 feet) high, the Grand Tetons aren’t North America’s highest peaks, but they may be its most dramatic. 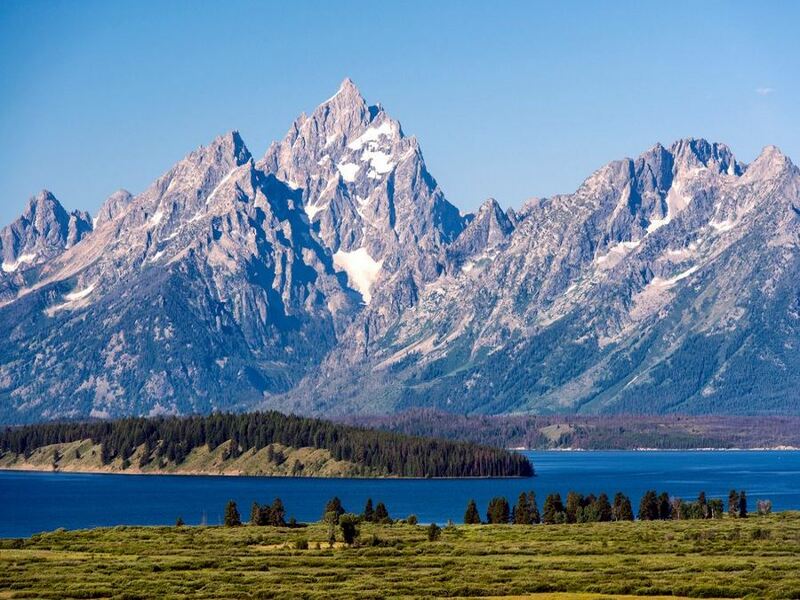 Without any foothills to impede the stunning Teton Mountain Range, the rocky slopes are a postcard from every angle. Pristine turquoise lakes find space in the mighty crevices of the rugged landscape, accompanied by groves of aspen trees, meadows of wildflowers, hoards of wildlife such as moose, elk, deer, bighorn sheep, beavers, bears, mountain lions, a wide variety of birds, and much more. Snake River lazily winds though the park on its way to Idaho, supporting a number of wetlands as it goes. The area was historically an important hunting and gathering location for a number of Native American tribes. 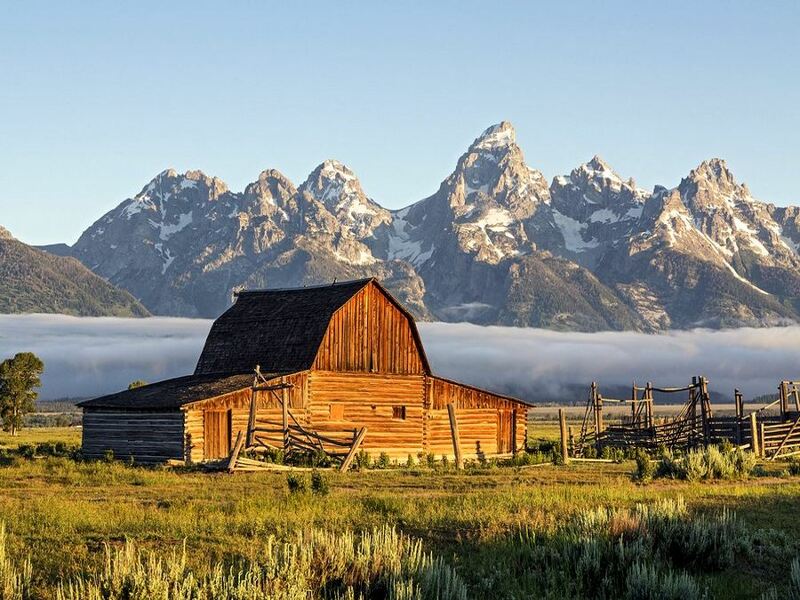 During the 1800s, adventurous explorers spent time in the Tetons, with the earliest European settlers being ranchers and farmers – and some remnants of their existence still present in the form of historic sites in the park today. 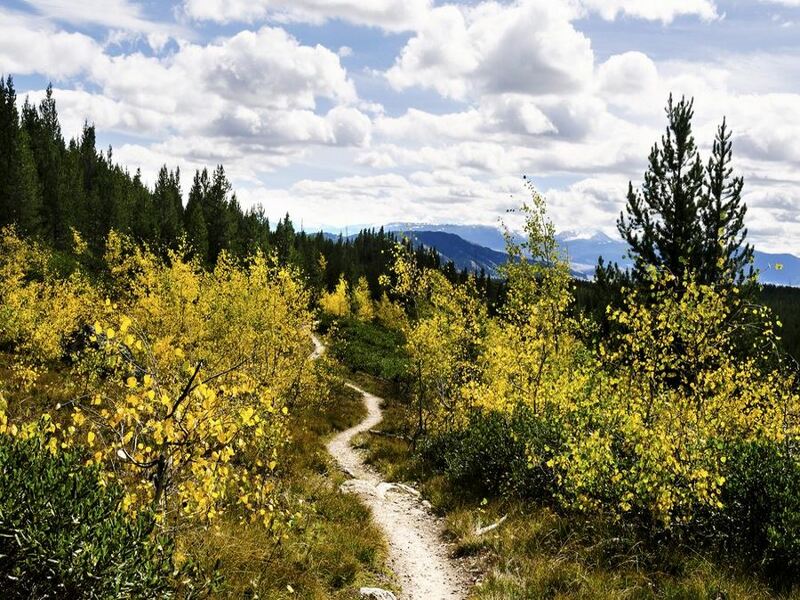 Easy access makes Grand Teton one of America’s most popular parks and hiking the backcountry trails is a favorite activity. Grand Teton was established as a national park in 1929, and today it covers roughly 1,200 square kilometers (300,000 acres) just south of Yellowstone in Wyoming’s northwest corner. The major roads within the park are Teton Park Road (closed from Taggart Lake Trailhead to the Signal Mountain Lodge and the Moose-Wilson Road from the Death Canyon Trailhead to the Granite Canyon Trailhead for motorized vehicles from November 1st to April 30th). US-191 S/US-287 S/US-89 S runs north from Yellowstone National Park into Grant Teton. US-191 N/US-26 N/US-89 N runs from Jackson Hole in the south the Grand Teton. US-26 W/ US-287 W runs from Dubois in the east to Grand Teton. There are also a number of smaller roads within the park. For up to date information on roads in Grand Teton visit the park website. 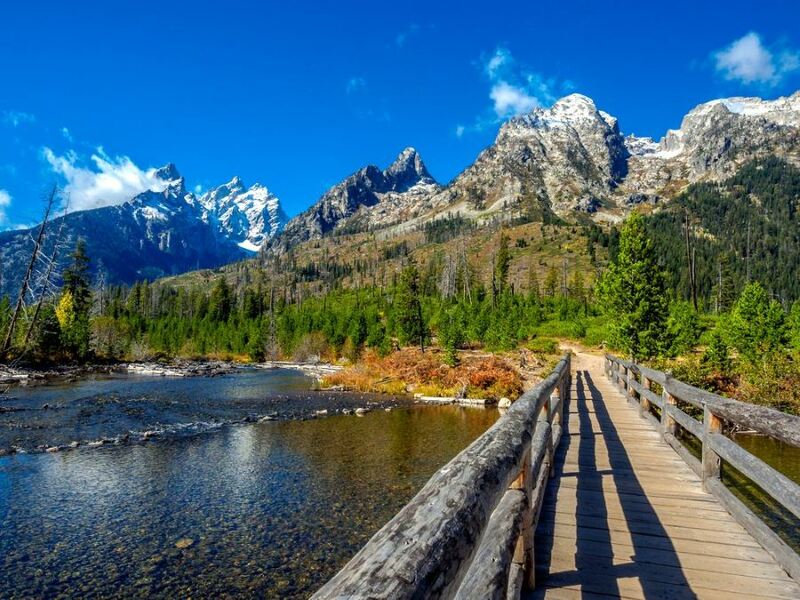 Here we’ll take you through the basic overview of hiking in Grand Teton National Park – including how to get there, where to stay, where to eat, what to see and what to watch out for. Jackson Hole Airport : 16 km (10 miles) from the South Entrance by Jackson Hole. Idaho Falls Regional Airport : 148 km (92 miles) from the South Entrance by Jackson Hole. Salt Lake City International Airport : 460 km (288 miles) from the South Entrance by Jackson Hole. All airports offer car rental and taxi services as well as shuttle services such as All Trans and Salt Lake Express. The park is open year round, with the most popular season being the height of the summer (typically from mid-June until September). During this time you can hike, fish, camp and watch wildlife throughout the park – dubbed in “America’s Serengeti”. Wildflowers are abundant and temperatures average 24°-29°C (75° to 85°F) at their warmest, with low humidity in the areas of lower elevation. At night it can get cool and summer thunderstorms are common, so it’s a good idea to pack a warm jacket and waterproof gear. During autumn the aspens are glorious and golden, the crowds low and accommodation is the cheapest. You can also embark on some stellar wildlife spotting during this time, as they are scrambling to get fat enough for the winter hibernation. 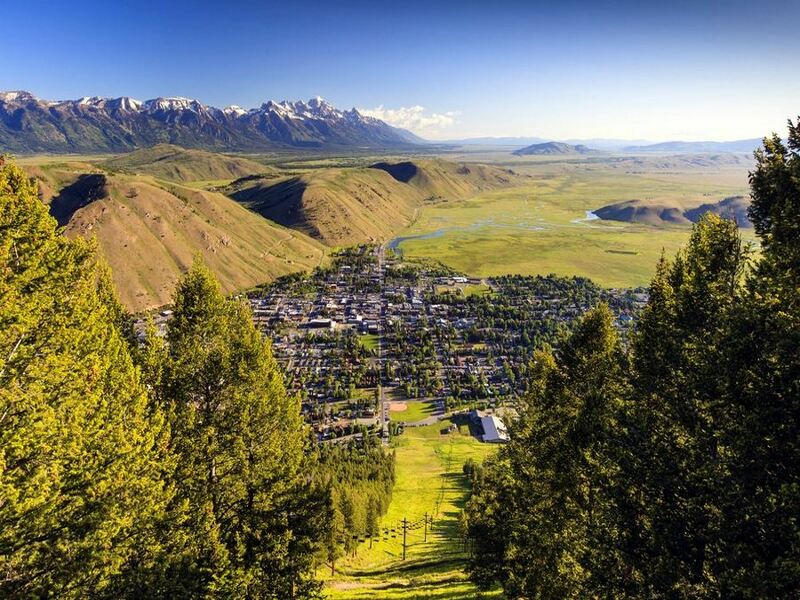 As winter approaches, crowds flock to nearby Jackson Hole – a world-class winter destination with more than 2,500 acres of prime skiing. The park remains relatively quiet, and although it can be very cold – with temperatures rarely coming above negative teens (Celsius) – the snow is pristine and the winter scenery is fantastic. If you plan on visiting during this time make sure to pack plenty of layers and extra safety gear. Spring is very short – if existent at all – in Grand Teton. 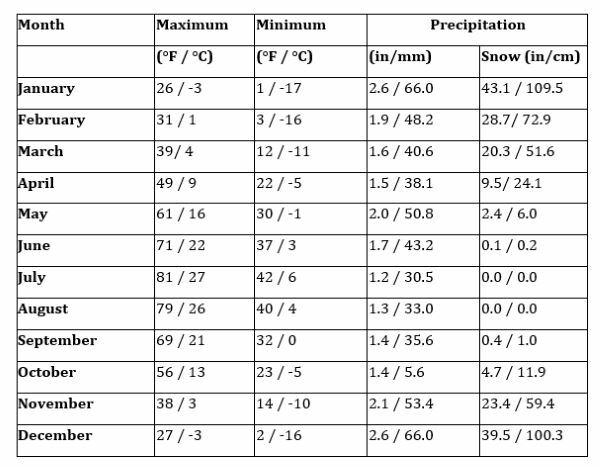 Snow can stay firmly put into April and May, with blizzards possible even into mid June. If paths are clear, they tend to be muddle and not ideal for hiking. Getting around Grand Teton is easiest by private vehicle, as this allows you complete freedom to explore on your own time. The road system within the park also doesn’t allow for easy tour bus access to many of the best sites, especially the more remote ones. If you don’t have access to a car – either by driving your own or renting one – there are also taxi services available. Just make sure you pay attention to road closings within the park. Teton Park Road, for example, typically opens up on May 1. It’s also possible to bike. There are eight accommodation options available within Grand Teton National Park during the summer season, and two open (with limited availability) all year long. It’s also possible to camp at one of the six campsites within the park. Four lodges are run by the Grand Teton Lodge Company inside the park. Arguably the most luxurious in any national park is the AAA four-diamond Jenny Lake Lodge. The elegant cabins have been housing travelers since 1920 and breakfast and dinner, bicycle trips, and horseback rides are included in the price of the room. The Jackson Lake Lodge offers similar amenities with spectacular views across Jackson Lake of the Tetons. For something more rustic, Colter Bay Village offers western style cabins just steps from the lake. Lastly, the Headwaters Lodge at Flagg Ranch is situated just a short distance from Yellowstone’s South Entrance within Grand Teton National Park. Here you can enjoy activities such as horseback riding, rafting on Snake River and more. They also have camper cabins for rent. 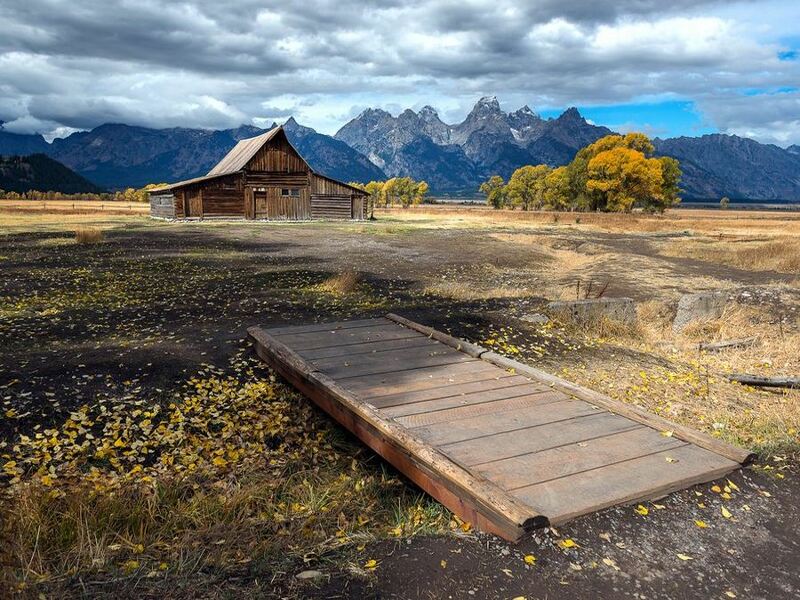 Another option for a no-fuss, affordable stay in Grand Teton is Dornan’s Cabins. 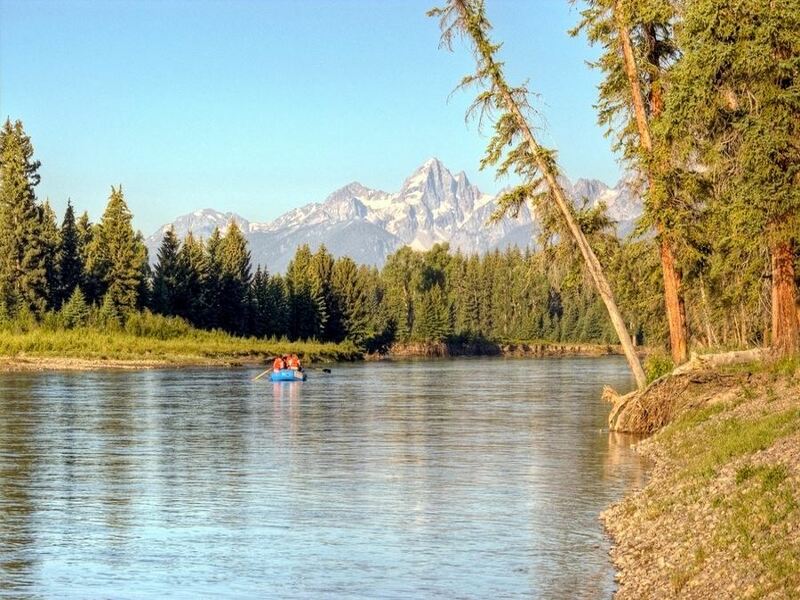 Located on the banks of the Snake River in the heart of Jackson Hole (and just inside the park’s boundaries) this is a great year-round lodging option. 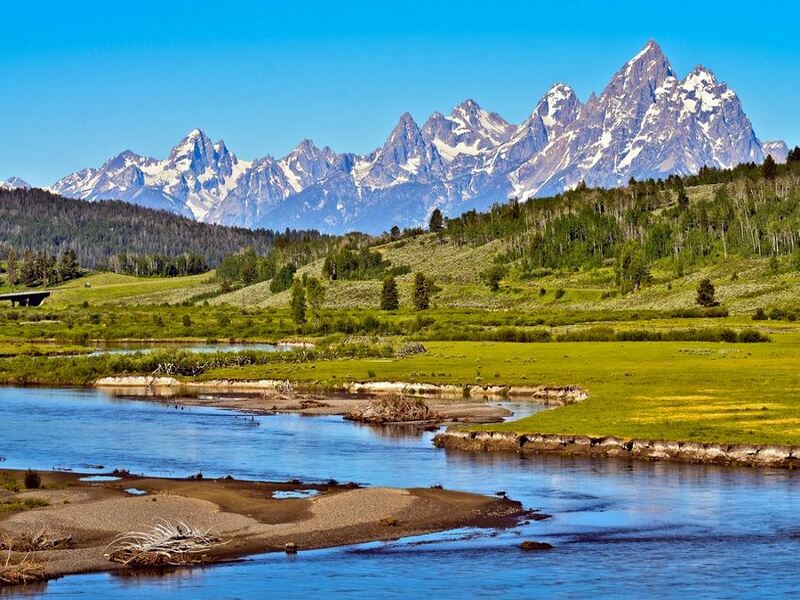 They offer one and two-bedroom cabins with spectacular views of Snake River and the Tetons. As well, they are located in the heart of the Moose area, where you can buy a number of supplies for a long hiking trip.a first-come, first-served basis, and advance reservations are not accepted, except for group camping, the Colter Bay RV Park, and the Headwaters Campground & RV Sites at Flagg Ranch. Find out more here. For those looking to fish, Signal Mountain Lodge is located right on the banks of Jackson Lake. Here you’ll find a variety of lodging options from simple one-room cabin units to suites with beautiful views and kitchenettes. 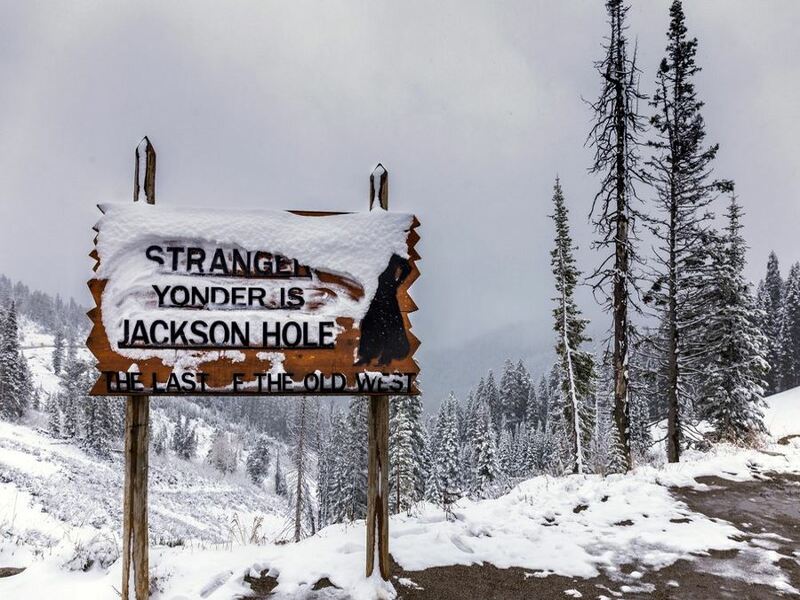 If you’re looking for more variety, nearby Jackson Hole Resort has got it all. The most indulgent options include: the Four Seasons Jackson Hole, Snake River Lodge or Hotel Terra Jackson Hole – all of which offer exclusive slope-slide accommodation in the winter. For those on a budget, check out The Hostel which offers bunks for around $30 to $40 per night and is located right in the heart of Teton Village. Many visitors also stay in the town of Jackson, which has a wide variety of accommodation types. Camping is also a popular way to stay in Grand Teton. You can choose from a campground or backcountry camping.  The campgrounds run on a first-come, first-served basis, and advance reservations are not accepted, except for group camping, the Colter Bay RV Park, and the Headwaters Campground & RV Sites at Flagg Ranch. Find out more here. As with Yellowstone, eating within Grand Teton is concentrated to the areas with lodging options. Typically, restaurants and cafes are attached to the hotel or campsite. For complete information about eating in Grand Teton click here. Dornan’s Pizza Pasta Company is a great year round destination offering homemade pizzas, sandwiches, soups and salads. During the summer time they open both decks, offering spectacular views while you munch on your margherita pizza. Trapper Grill is another great option for casual comfort foods. They serve a variety of dishes such as specialty sandwiches, burgers, nachos, full size entrees and delicious homemade desserts. Plus their grass-fed beef is raised in nearby Jackson Hole – yum! If you’re looking for something more upscale, make a reservation at the Dining Room at Jenny Lake Lodge. They serve a rotating 5-course menu featuring local ingredients with an international flair. It’s very pricey – but very delicious. For a quick bite to go the Dornan’s Trading Post & Deli Here you can pick up a number of supplies as well as freshly made sandwiches for a reasonable price. If you head to nearby Jackson Hole Mountain Resort, there is a wide variety of dining options to choose from. We like the fresh, spicy Mexican food from Merry Piglets as well as the authentic local favourites from Casper Restaurant. Check out a list of the featured mountain dining. Finally, if you’re staying in the town of Jackson you have a wide array of dining options. During the winter season, snowshoeing and cross country skiing are favorite activities in Grand Teton. For a complete list of routes click here. As well, companies such as Jackson Hole Mountain Guides for example, offer a number of options for guided outdoor exploration such as back country skiing and riding, ice climbing, ski mountaineering as well as single and multi-day trips. Exum Guides also offers similar activities to JHMG, as well as avalanche courses and ski and snowboard camps. 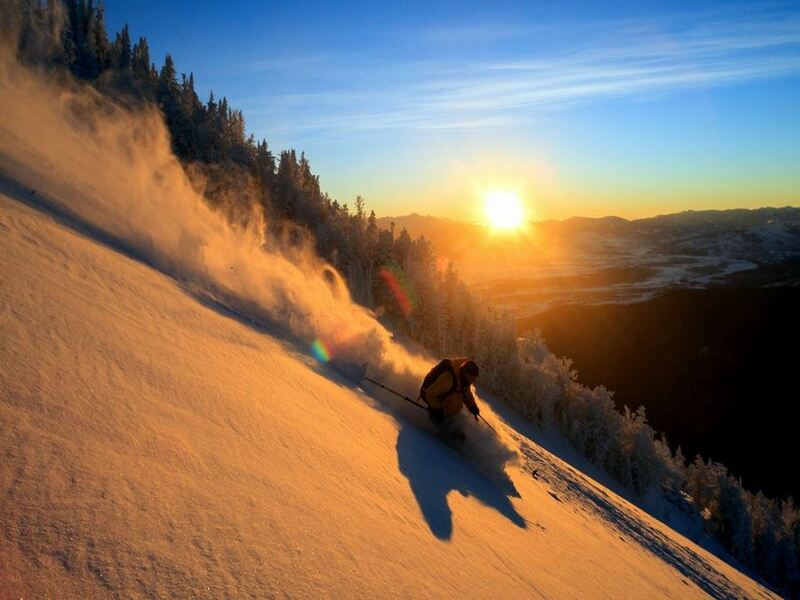 In addition, nearby Jackson Hole was recently named #1 Ski Resort in North America by Forbes! With 133 (named) trails including a mix of 50% expert, 40% intermediate and 10% beginner, more than 2,500 acres of terrain and a 4,139-foot vertical drop there are options for the whole family. Check the interactive map here. If you’re visiting during the warm weather, there are a vast variety of activities to choose from in addition to hiking through the spectacular scenery. 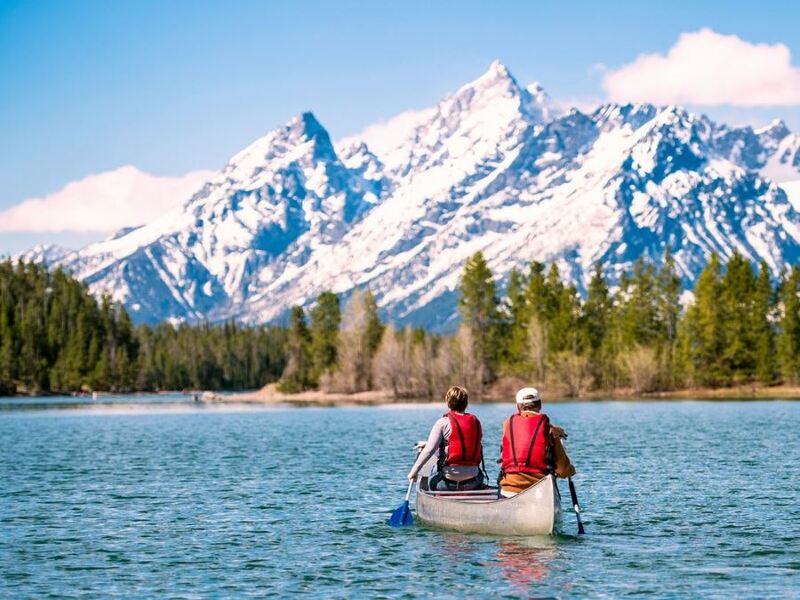 Favourite outdoor activities in Grand Teton include: cycling, bird watching, boating and floating, climbing, fishing, horseback riding, wild life viewing and more. Water activities are a particular favourite – with the options to embark on a scenic boat trip down Snake River with companies like Barker Ewing, Teton Whitewater or Solitude Float Trips. You can also try your hand at fly fishing with guided tours from Grand Fishing Adventures. 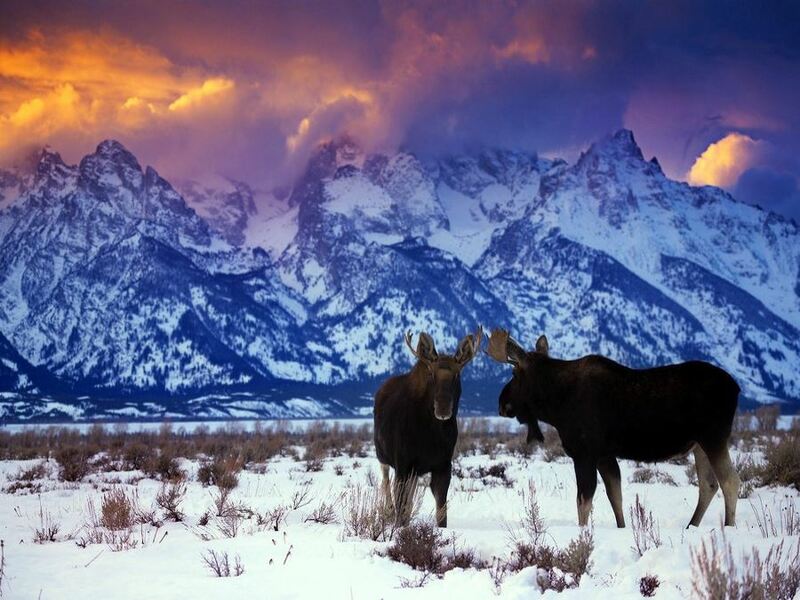 Find out more about tour companies in Grand Teton. Bears and wolves live inside the park. Stay at least 300 feet (100 meters) away from these animals and never intentionally approach them. Always carry bear spray. Stay at least 23 meters (75 feet) from all other wildlife. Be careful around waterways – the water is deceptively cold and swift. Always check conditions before boating on Snake River – they can change quickly. Afternoon storms are common – stay off the lakes and avoid mountain tops. Entrance fee by car is $30 for a 7-day permit. For more information about fees, please click here. Pets are not allowed on trails and must be kept on leashes. Roads inside Grand Teton may be closed during the winter months. Stay up to date with closures.